Where you can enjoy unobstructed views of the ocean, with instant access to your own little stretch of California coastline and a laid-back vibe that encompasses the best of Southern California. Spend your days working and playing with the sea breeze in your hair, and your evenings watching the sun set over the Pacific. This is the beachfront resort you can call home in Laguna Beach. Whether you’re planning your dream wedding or organizing a company event, we have the space for both. 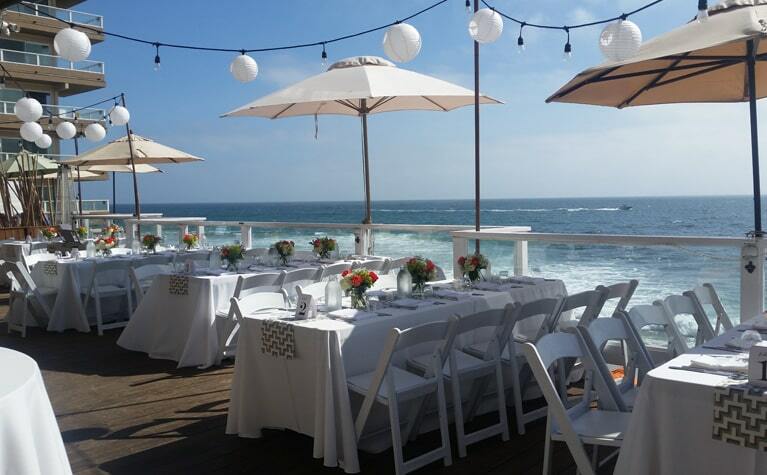 From our beachfront venue perfect for fairytale weddings to our outdoor meeting space designed to take the edge off a stressful work week, Pacific Edge is where you want to schedule your next event. After all, life is better on the beach. Valet parking & Breakfast for two in Driftwood Kitchen restraurant!! It's not uncommon to find beachside restaurants resting on the laurels of their location. 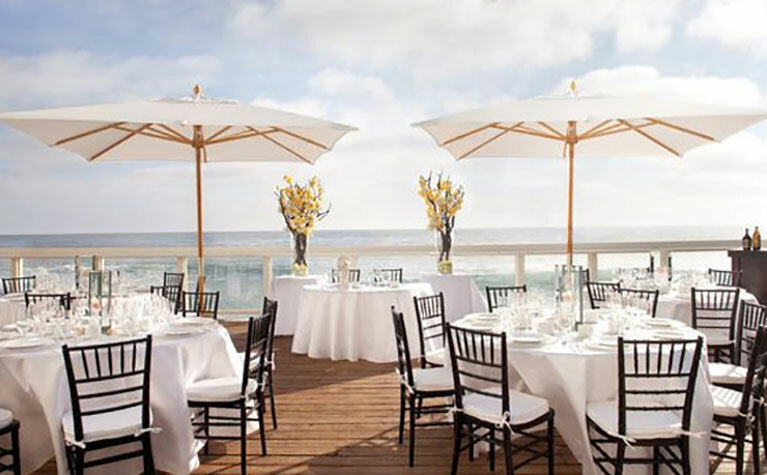 Dining by-the-sea can be pretty hit or miss, with thoughtful cuisine and service often sacrificed for the chance to eat amidst ocean views, cool breezes and, if you're lucky, a sunset. By those standards, dining at Pacific Edge Hotel is not common at all.